Welcome to Kando Puppies, Since 1984, Kando Puppies has been among the premier puppy kennels, providing healthy and happy pets to our clientele from Texas to Morocco and beyond. We are located in rural East Texas about an hour east of Dallas, Texas. Kando Puppies believes that we are only as strong as the health of our pets and the happiness of our clients, so we make sure that all of our puppies are under around-the-clock professional supervision. We are located an hour East of Dallas in Canton. While we live in Canton, we do not sell our puppies at the Trade Days. We prefer not to show puppies during that week end, due to possible disease transfer. Please read all pages of the website. Many questions can be answered here. Wither you get a puppy from us or somewhere else, there is a lot of useful information under 'purchasing your puppy'. My warranty and all terms and conditions are listed, please read them prior to purchase. They can be found on the top tabs/ more/ contracts. If you are interested in purchasing a puppy or to be added to the waiting list, please fill out the application on the link above. Those with applications will be answered first. We do not have open hours, all puppy visitation/meetings are by appointment only with 24 hours notice and verified ID and approved application. 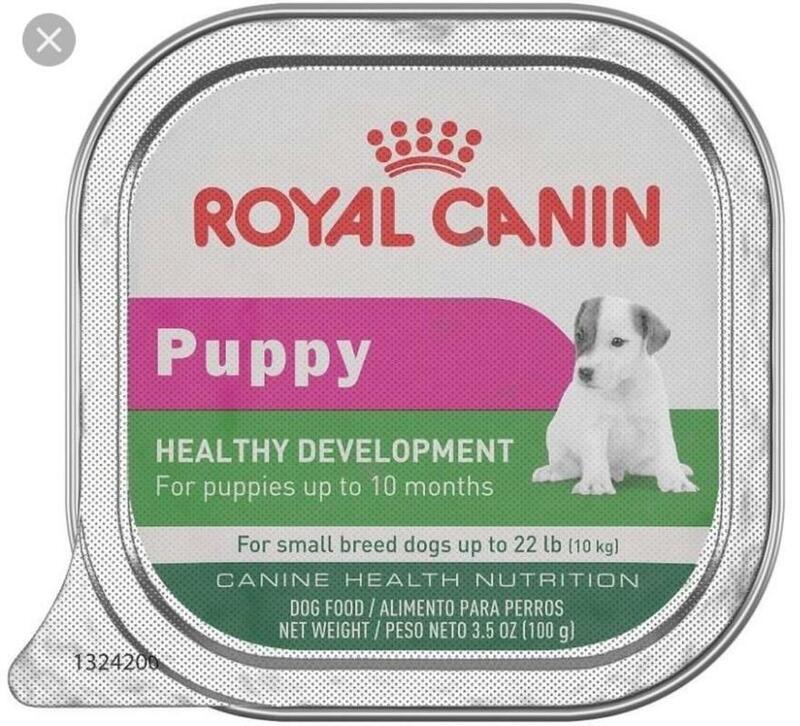 If you purchase one of our puppies we require you to take it to your Veterinarian withing 48 hours of purchase, if possible take the puppy directly to your Veterinarian for a new puppy check up. IF there is any problem let us know immediately. If you have any questions call us. Thank you for taking the time to look at our website. We love showing our puppies off to anyone and everyone who will look at them. We are proud of each and every one of our puppies. We have invested many years and a lot of work into producing the nicest quality and the best personalities possible. Each puppy is someone’s family member, and we want them to live happily ever after. For all those people who have opened their hearts and homes up to a Kando Puppy, please our friendship does not end after the sale. Please stay in touch, send pictures, from now on you are a member of our extended family. Remember if for any reason you cannot keep your puppy/dog, please let us know we will work with you to find him/her a new home, or we will take him/her back until we can find a suitable home. Please, we do not ever want one of our puppies to end up in a shelter. Please spay or neuter your pet, prevent unwanted puppies. Texas is an origin based state, I am a licensed breeder and each sale will have the appropriate sales tax added as required by law. Please do not ask for a 'cash' price, as we collect and pay sales tax on each puppy. Please fill out the application before, scheduling a day and time to visit the puppies. Go to Available puppies tab to see more pictures. 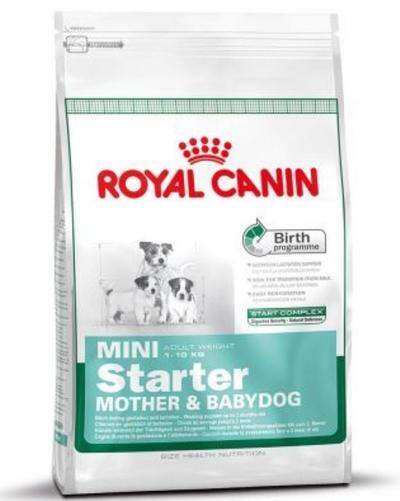 Our puppies are raised on Royal Canin Puppy Food. They all start on Royal Canin Starter, and then moved to Royal Canin Small Breed Puppy/Large breed Puppy for the Aussiedoodles after 10 weeks old. 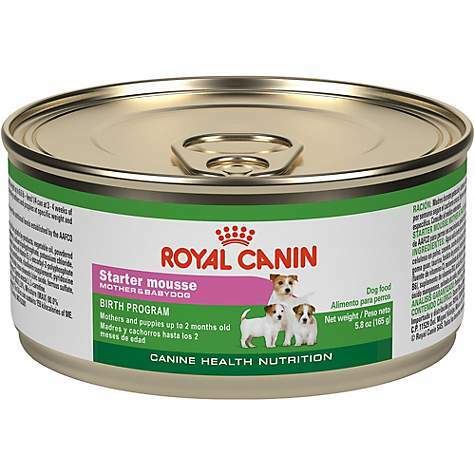 We recommend feeding Royal Canin for the first year. 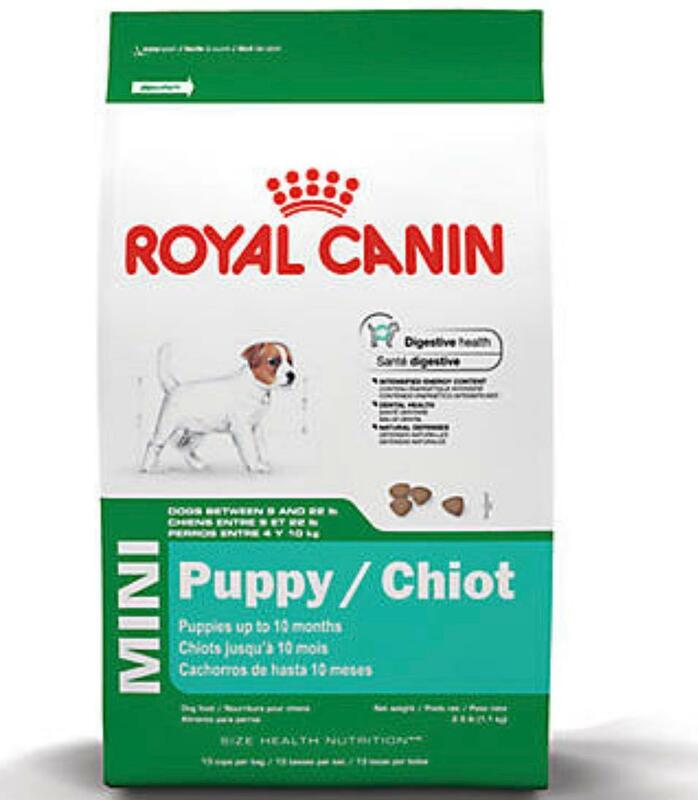 If you purchase one of our puppies have Royal Canin Puppy Food before bringing the puppy home. To see what puppies are available go to the top of page, to the tool bar to Available puppies, hoover over the link and the drop bar will go down and scroll down to the Breed you are searching for. Not all breeds are always available, if you don't find what you are looking for contact me for a referral, to another Texas Licensed Breeder. Please visit all pages on Website. All sales will have sales tax added to the purchase price, this is according to the laws of the state of Texas. Texas is an origin-based state. We reserve the right to refuse the sale of our puppies to anyone we fill would not be the right home or family for our puppy. Based on puppy personality, needs, home, yard, environment, time left alone, etc. This is not discriminatory, just what we feel is best for our puppies. Sometimes we have to choose between two homes and we do the best we can to get them in the best suited homes. Deposits can be made via PayPal, credit cards or Zelle Quick Pay. Final Payment must be in cash at time of pick up. 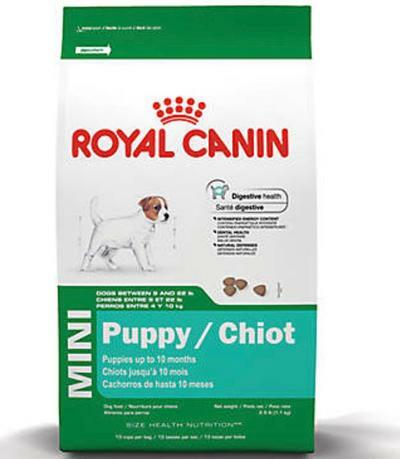 ROYAL CANIN PUPPY FOR LARGE BREEDS, NO CAN NEEDED. MOST ALL LARGER PET STORES CARRY ROYAL CANIN FOODS.